A child hugs a fin of a dead whale stranded on the coast of Pesisir beach in Probolinggo, Indonesia, June 16, 2016. Antara Foto/Zabur Karuru/via REUTERS ATTENTION EDITORS - THIS IMAGE WAS PROVIDED BY A THIRD PARTY. FOR EDITORIAL USE ONLY. MANDATORY CREDIT. INDONESIA OUT. NO COMMERCIAL OR EDITORIAL SALES IN INDONESIA? Residents take pictures of dead whale stranded on the coast of Pesisir beach in Probolinggo, Indonesia, June 16, 2016. Antara Foto/Zabur Karuru/via REUTERS ATTENTION EDITORS - THIS IMAGE WAS PROVIDED BY A THIRD PARTY. FOR EDITORIAL USE ONLY. MANDATORY CREDIT. INDONESIA OUT. NO COMMERCIAL OR EDITORIAL SALES IN INDONESIA? Children stand on a dead whale stranded on the coast of Pesisir beach in Probolinggo, Indonesia, June 16, 2016. 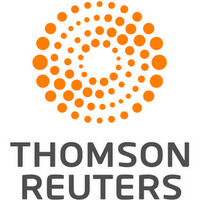 Antara Foto/Zabur Karuru/via REUTERS ATTENTION EDITORS - THIS IMAGE WAS PROVIDED BY A THIRD PARTY. FOR EDITORIAL USE ONLY. MANDATORY CREDIT. INDONESIA OUT. NO COMMERCIAL OR EDITORIAL SALES IN INDONESIA? 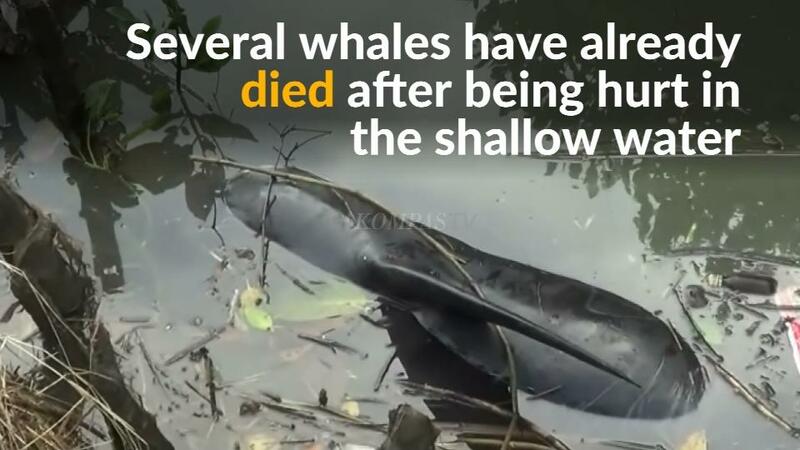 JAKARTA, June 16 (Reuters) - Most of the 29 whales trapped in an Indonesian mangrove swamp on Thursday managed to free themselves or were gently helped out to sea as the tide rose, fisheries officials said. Villagers on the east of Java island helped fisheries staff free the pilot whales that became trapped at low tide. "Today, of the 29 beached whales, seven died, four were helped back out to sea and 18 were able to swim back themselves," the World Wildlife Fund said in a statement. Officials said they did not know why the whales ventured into the mangrove swamp. Residents said whales were rarely seen in the area. Whale beachings, while unusual, have been seen in other parts of Indonesia. This year, a four-tonne, 16-meter (52 foot) sperm whale was found dead on a beach on the resort island of Bali.